SEOUL, March 26 (Yonhap) -- A memorial service was held in Seoul on Tuesday to mark the 109th anniversary of the death of Ahn Jung-geun, a revered Korean independence hero who assassinated a prominent Japanese colonial leader more than a century ago. 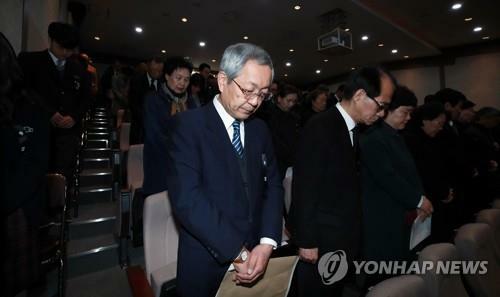 The Association for the Commemoration of Patriotic Martyr Ahn Jung-geun hosted the memorial service at the Ahn Jung-geun Memorial Museum in central Seoul, with an attendance of about 500 citizens, including Ahn's relatives. 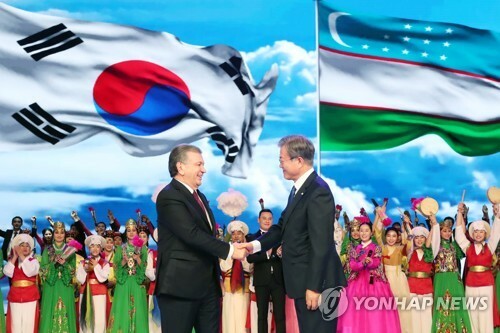 Notably, about 20 guests from Japan, including Toshinobu Sugawara, president of the international exchange association of Kurihara in Miyagi Prefecture, were at the ceremony. Ahn shot the Korean Peninsula's first Japanese governor-general, Hirobumi Ito, to death at Harbin Station in northern China on Oct. 26, 1909, before being executed at a Japanese prison in Ryojun, now called Lushun, in China on March 26, 1910, at the age of 30. The assassination by Ahn took place a year before the Korean Peninsula was formally subjugated by Japan as its colony. 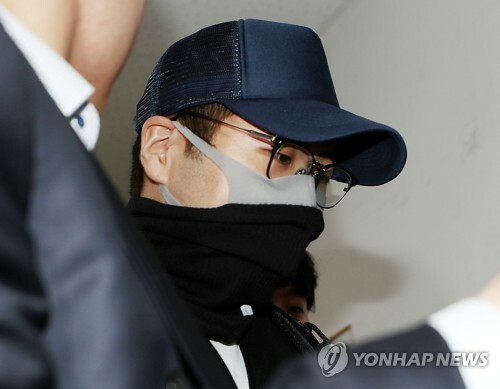 Ahn is viewed in both Korea and China as a symbol of the fight against Japan's Imperial Army, but Japanese officials have drawn criticism by describing him as a terrorist. 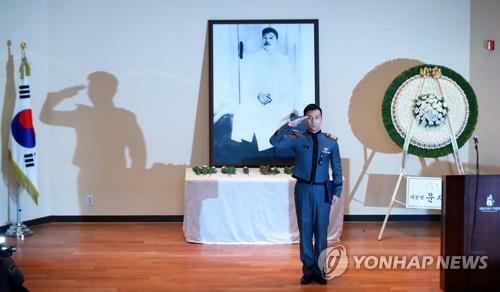 In the memorial ceremony, Ahn's biography was read with reverence and a cadet of the Korea Military Academy read his last words before student winners from a national writing contest in honor of Ahn's patriotism were given awards. Former Prime Minister Kim Hwang-sik now serving as the chairman of the commemoration association presented plaques of appreciation to three people, including Japan's Hitoshi Suzuki, a former teacher of a Yokohama middle school, who is credited with having promoted Ahn's philosophy of East Asian peace among Japanese and Korean students. 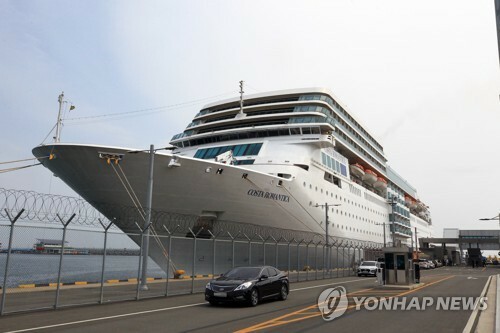 "Ahn is a person with great ability to look into the future. I think his philosophy of East Asian peace is still valid even today. 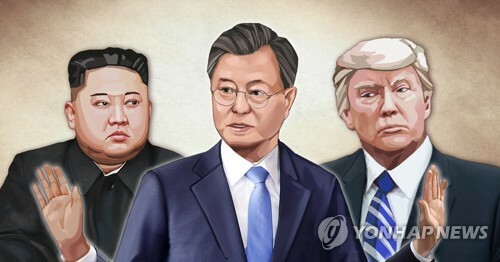 Considering Ahn had this idea more than 100 years ago, he was a farsighted man," Suzuki told Yonhap News Agency on the sidelines of the memorial service. Taxi driver Park Sang-soon, who has distributed historical materials on Ahn to his passengers, and Lee Bong-gyu, a teacher of a Seoul high school, who has faithfully dedicated himself to teaching Ahn's thoughts and spirits to his students, were two other recipients of the appreciation plaque. 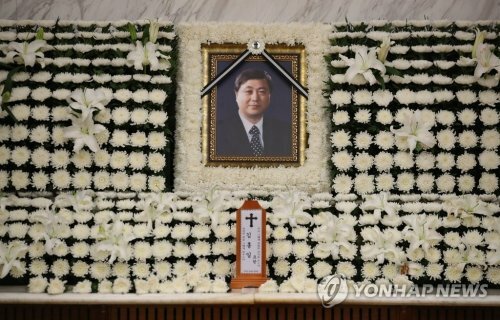 Ahn left a will to his two brothers expressing his wish to be buried in Korea after the nation recovers its sovereignty. At that time, Ahn's family demanded his remains be returned to Korea, but Japan refused and kept his burial site a secret. The South Korean government has unsuccessfully tried to find the location of Ahn's grave or remains over the past decades. A separate memorial ceremony for Ahn's death anniversary was held in Lushun, northeastern China, on the day, with the attendance of South Korean officials. 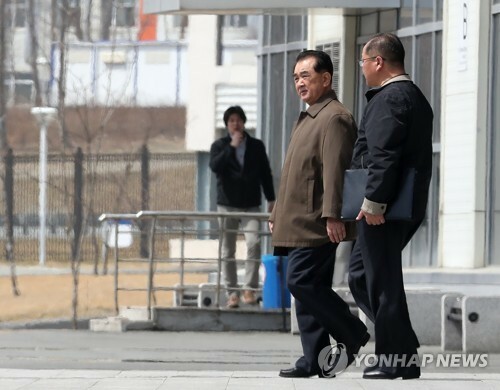 Lee Sei-kee, chairman of the Korea-China Friendship Association, said in an address that he wishes the late Ahn would help North Korea change much more and ensure peaceful inter-Korean relations. Rep. Lee Jong-kul of the ruling Democratic Party said he will make further efforts for peace in Asia in accordance with the will of Ahn.